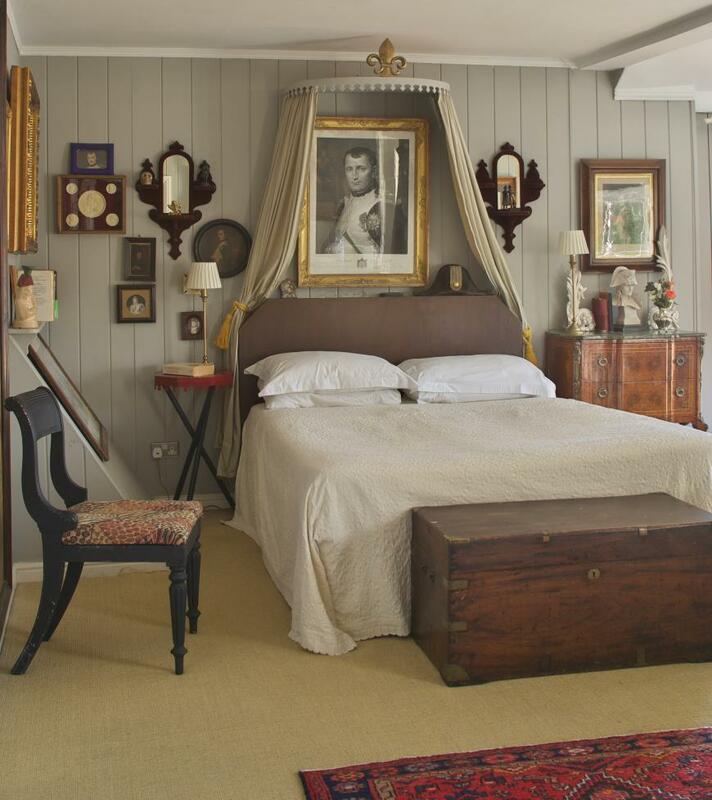 The Quay House is the oldest building in Clifden; it was built around 1820 and, since 1993, has been relishing its most enjoyable phase as a guesthouse, in the incomparable hands of long-time hoteliers, Paddy and Julia Foyle. Rooms 15 (all with full bathrooms, 4 ground floor, all no smoking, 1 wheelchair friendly); B&B from €80-90pps low-high season, single €90-120. Free broadband wi/fi; children welcome (under 12 free in parents' room, cots available without charge). No pets. Garden. Walking. Closed end Oct-end Mar. MasterCard, Visa. In a lovely location - right on the harbour, with pretty water views when the tide is in - The Quay House is the oldest building in Clifden and was built around 1820. Since then it has had a surprisingly varied usage: it was originally the harbourmaster’s house, then a convent, then a monastery; it was converted into a hotel at the turn of the century and finally, since 1993, has been relishing its most enjoyable phase as a guesthouse, in the incomparable hands of long-time hoteliers, Paddy and Julia Foyle. 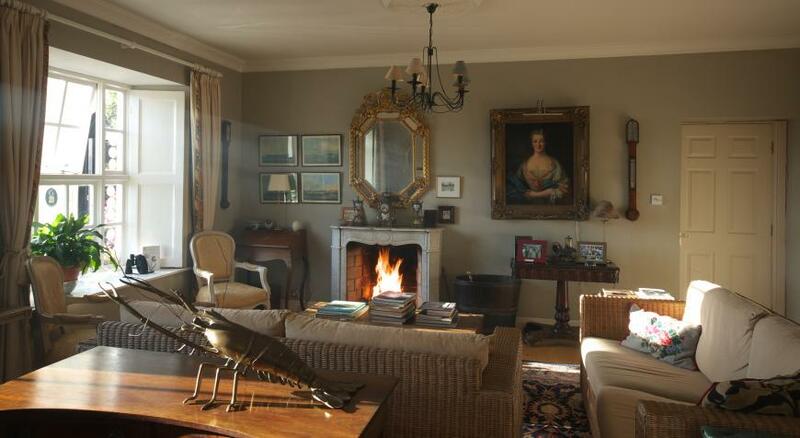 It’s a fine house, with spacious rooms - including a stylishly homely drawing room with an open fire. And the accommodation is exceptionally comfortable, in airy, wittily decorated and sumptuously furnished rooms that include not only two wheelchair-friendly rooms, but also seven newer studio rooms, with small fitted kitchens, balconies overlooking the harbour and, as in the original rooms, excellent bathrooms with full bath and shower. 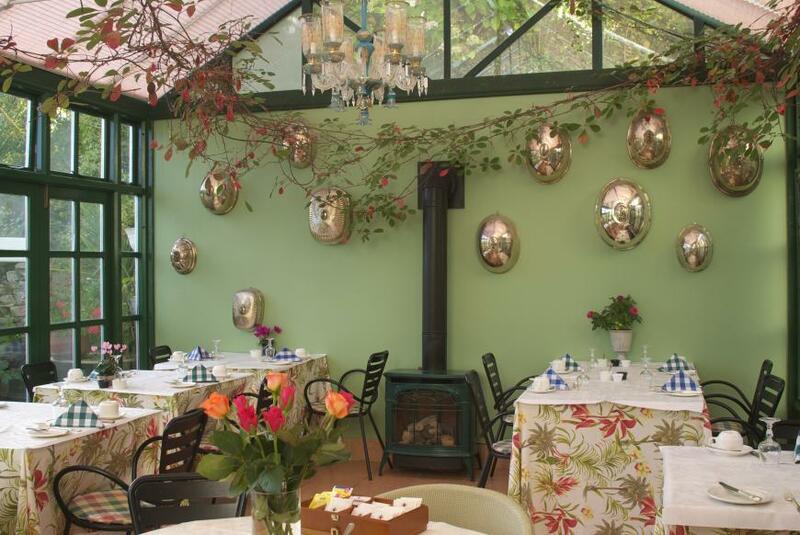 Breakfast is served in a charming conservatory, decorated with a collection of silver domes and trailing Virginia creeper criss-crossing the room on strings, and it is simply superb. Treats include a buffet laid out to tempt you as you enter and orders for your tea or coffee are taken even before you sit down at tables beautifully set up with individual jugs of freshly squeezed orange juice. Hot dishes, such as a perfectly cooked traditional Irish, or scrambled eggs with smoked salmon, are all served with crisp toast, and fresh top-ups of tea and coffee. Paddy and Julia never put a foot wrong at Quay House. They are consummate hosts: thoughtful, engaging, helpful and generous with local knowledge - and, perhaps most importantly, have the true hotelier's instinct of when to give their guests space. A stay is always a luxuriously enriching experience, simply because they have thought of everything. Although officially closed in winter it is always worth inquiring. 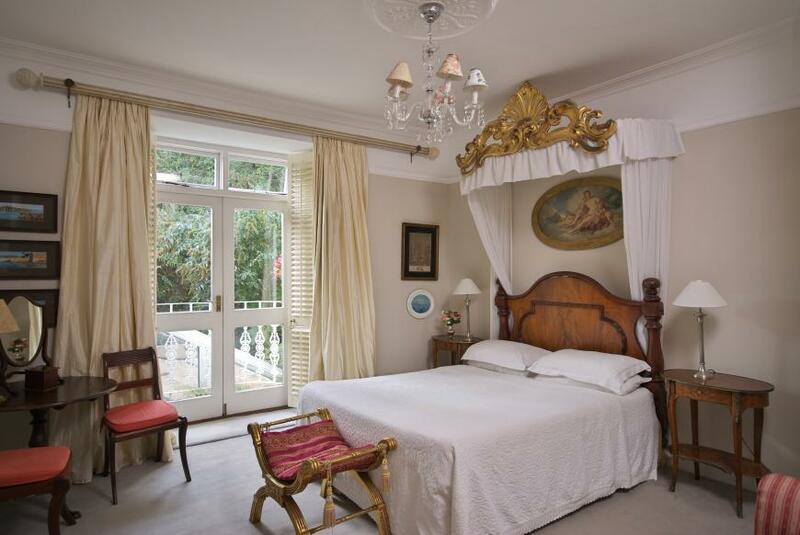 *The Quay House was our Guesthouse of the Year for 2006, and also the national winner of the Irish Breakfast Awards. 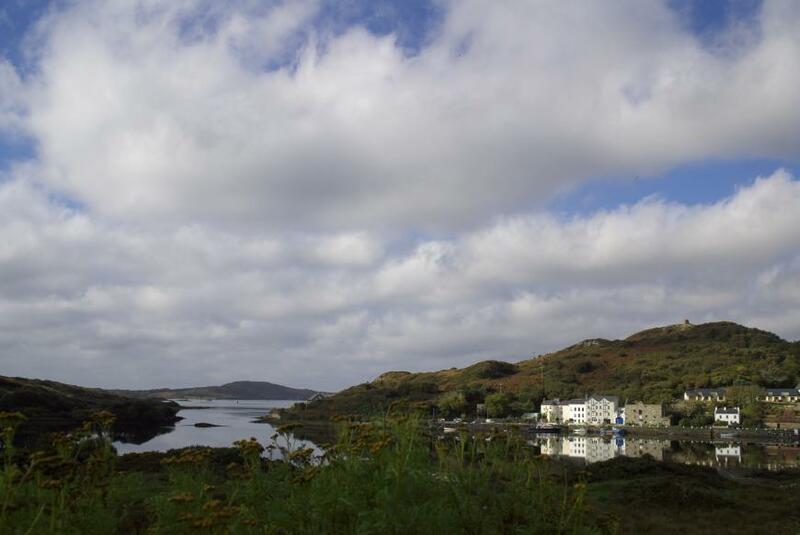 2 minutes from town centre, overlooking Clifden harbour - follow signs to the Beach Road.